To give you help we need help ourselves! Middle school and high school applications are due on Dec. 1! Have we helped you in your search? It's a tough task – and a rewarding one. You trust us; you turn to us for help. This #GivingTuesday we're turning to you! 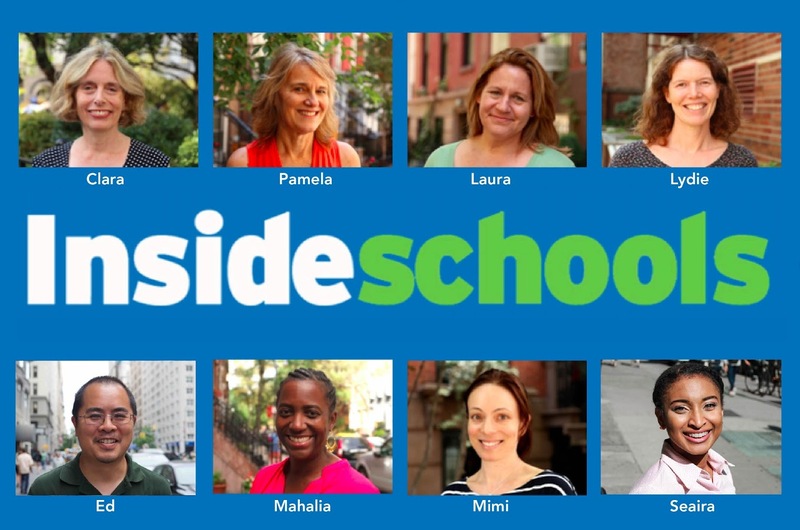 InsideSchools is a tiny non-profit group. We can't provide the free services that you count on without your help. Please consider giving us a vote of your confidence with a tax-deductible contribution this year.